This article explains how decking can transform a garden. Many people spend endless amounts of money on revamping, redecorating, and improving their homes. More often than not, they forget to show some love to another important part of the home, the garden. There are dozens of different ways in which you can change up your garden. It could be that you purchase plenty of new flowers and other foliage to plant. Or maybe buy decorations or ornaments. Decking can transform a garden more than most things. Decking has become a stylish alternative to more traditional terraces and patios. It can be made from wood or other materials (although wood is the most common). It is the ideal way to give your garden the boost it needs. One thing worth considering is that decking is a great way to even out your garden. Any uneven or sloping garden terrain can be made level with decking. Even slightly steeper slopes could benefit from multiple layers of decking. Installing decking means that every last bit of your garden, even the aforementioned uneven and sloping areas, is being put to use. 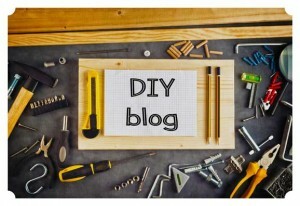 This article will give you insight on how decking can transform a garden. Decking is quicker, cheaper and easier to construct compared to paving. Decking comes in my different styles and colours that create a natural look for your garden. Although decking looks lovely once completed, maintenance is required to ensure it continues to look that way. Usually maintenance involves oiling and painting to preserve it. Also decking can be very slippery in the winter. 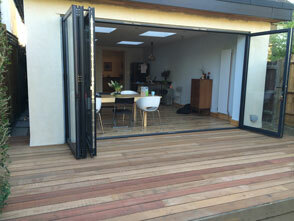 Once you’ve chosen and installed your decking you might be a bit stuck regarding what to do with it. We assure you that the opportunities that decking brings are endless – it is an extension of living space, after all. We can’t list everything that’s possible with decking as it would take up a fair amount of pages, but here are some of the best examples of just how versatile it can be. Eating outside in the sun is one of the most enjoyable things about summer, be it a picnic in the park or a pig-out in a pub beer garden. 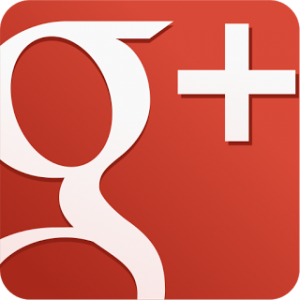 We think it’s wrong that you shouldn’t be able to do the same in the comfort and inexpensiveness of your own home. Decking provides the perfect foundation for the dining set of your choice, be it going all out with sofas and a coffee table, or a classic metal or wooden table and chairs set. Whatever you choose, you can enjoy your favourite food in the sun whenever you please – if the weather is on your side. Everyone knows that the summer weather can prove to be a bit…unreliable, which is why you have to make the most of it when the sun comes out to say hello. Should you plan any last minute parties or get-togethers, decking is the ideal platform on which to do so. You don’t need anything extravagant – just some friends, food, drink, music, and decking, which stops guests from having to stand on dirt or grass, which will then inevitably be trailed into the house. Children of most ages enjoy playing outdoors to some degree, be it in a sandpit or paddling pool, kicking a football about, or sitting down with a good book. However, if they’re doing this on dirt and grass, it can be inconvenient, unhygienic, and not the most pleasant of experiences. Especially in the case of young children who may want to play on the floor, or may still get around by crawling. Decking provides the perfect base for the likes of play mats, sandpits, and paddling pools. It’s a smooth surface, can easily be accessed from the house. it also allows smaller toys such as cars or toy figures to be easily spotted if misplaced, whereas they might get lost within long grass. Also a child falling over on a wooden deck is safer than falling on hard patio slabs. Below are some decking accessories you may want to consider. Having rope around the perimeter of your deck will give it character. It also makes the deck safer if you have children. 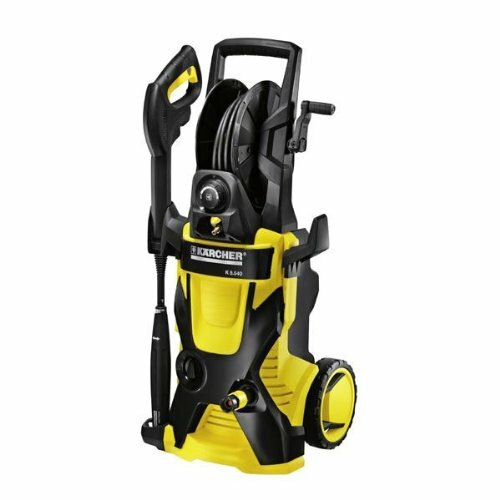 Karcher pressure washers are highly popular and reliable. An investment you won’t regret! Ultimately, decking can be used for anything you please. Such as relaxing on your newly bought sun lounger, to having your morning coffee in the sun. Or ensuring your prized potted plants have a stable home. 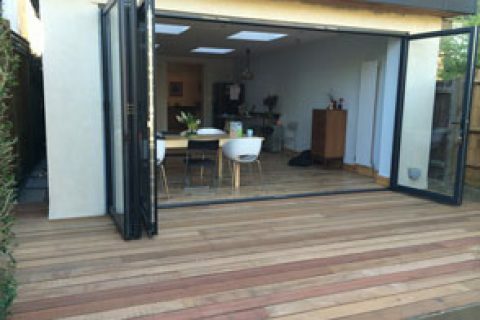 To further ensure this, why not experiment with the type of decking you have installed? You could expand upon the run-of-the-mill square decking surface and have a rounded off one crafted for a contemporary feel. Or arrange for there to be gaps in the decking in which you could have a pond, an area for plants, or other features. Countless accessories and additions can be made to decking, including lights, to rails and rope. Such items also improve your health and safety. Ultimately garden deck design is down to your imagination! 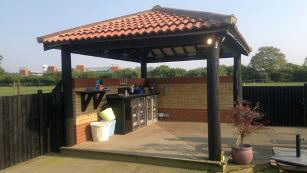 Or maybe you would prefer to use your decking space as an outdoor bar, like in the image below. Only your imagination will limit you of how decking can transform a garden. If you are searching for screws to install your decking with, take a look at Carpenters Mate sold by OSC Sales. They stock a range of screws that are perfect for the job. Want to know how decking can transform your garden? Read this article to find out!